Spring Forward ~ it is Day Light Savings Time. For many of us it is a great time of the year. The day light will be getting longer, which means more time to be spent outside doing the things we love. This is also a great time of the year to remind everyone to check the smoke alarms. Many of you might have known I was a volunteer fire fighter for about 15 years. I also have a Bachelor degree along with several Associates and a Certificate, all in Fire Science. The study of Fire Science always fascinated me. What does not excite me, is when I hear about a house fire where there were no working smoke alarms. These devices are made to help save lives by detecting smoke. There are two types of detectors: Ionization, and photoelectric. Each of these detects smoke and fire in a different way. 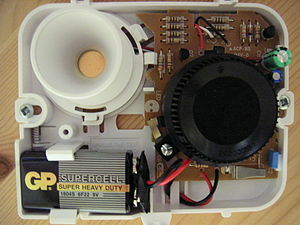 Ionization type smoke alarm have a chamber and when smoke fills the chamber, it interrupts the ionization hence sounding the detector. These type of alarms are generally good at detecting fires with flames. Photoelectric type smoke alarms, have a light projected into the alarm chamber. When smoke, such as that from a smoldering fire, enters the chamber, it disrupts the light flow, causing the detector to sound. There is a third type of detector. It is known as a heat detector, and just as its name suggests, it detects the increase of heat, but NOT the presence of smoke. So what is the best type of smoke alarm photoelectric or ionization? Answer: BOTH. Having a smoke alarm with both types of systems is recommended. As stated before, each detects differently and you never know what type of fire might be started. Either a smoldering or one with lots of flames. Most smoke alarms are powered by either electricity with battery backup, or battery only. Changing the batteries often, keeps fresh batteries in the unit, gives you a change to test the units, clean the units, and it is the perfect time to practice your family’s emergency or evacuation plan. 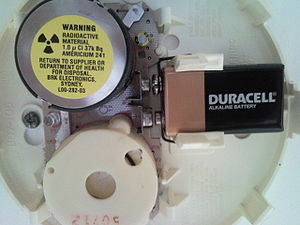 If you are tired of having to change the batteries, then I suggest you look into the lithium battery smoke alarms. These types of units have a lithium battery within the unit, which never needs to be changed. However, these units do not last forever. Most manufacturers have an approximate 10-year warranty on the battery or unit. Nevertheless, do not forget to keep testing the units! 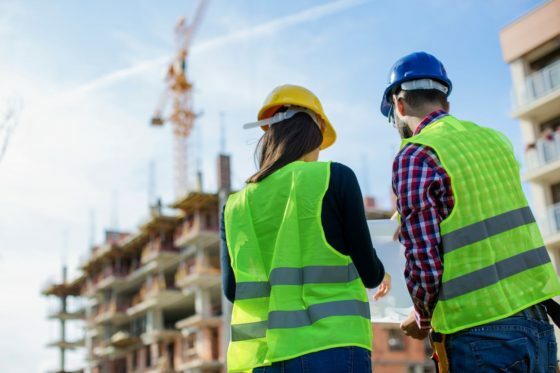 Most hardware or home improvement stores carry smoke alarms, and depending on the type you are looking for, you can find them to be reasonably priced. I have seen prices ranging from approximately $10 to $40. Make sure you know the type of detector you want to purchase.